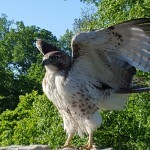 Brookhaven Park Conservancy | Enjoy Your Park! 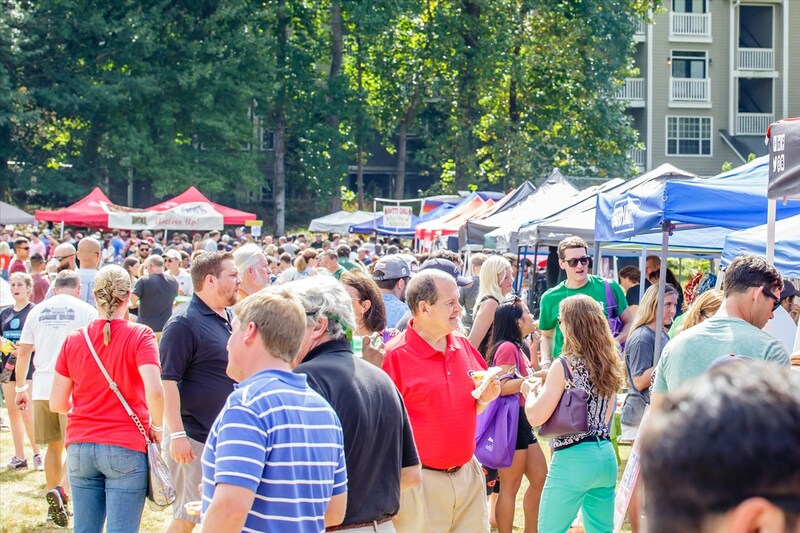 Once again Brookhaven Park was the site of Atlanta’s Chili Cookoff. 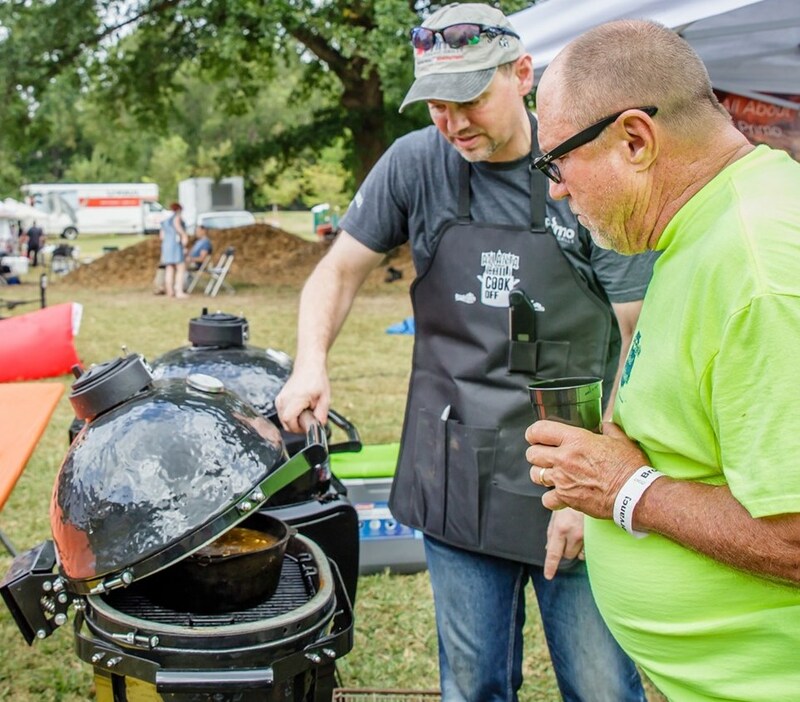 Chili and Brunswick Stew competition was stiff on the professional and amateur sides, but thousands of attendees were the real winners as they enjoyed live music, delicious recipes, beautiful October weather and the wide open spaces of Brookhaven Park. A big thank you to Primo Ceramic Grills for donating an LG300, Made in the U.S.A., All-in-One Grill for raffle. Proceeds from the raffle went to the Brookhaven Park Conservancy. The Primo contingent entered a fascinating, triple-smoked, alligator chili. 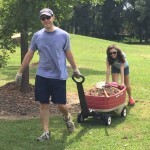 Oglethorpe University students joined Brookhaven Park Conservancy on August 26, 2017, to spread mulch around the large tree island and the trees lining the nearby walk way at Brookhaven Park. 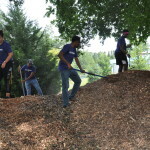 This is the fifth consecutive year that student volunteers from Oglethorpe have joined us in connection with their annual day of service to the community. Approximately ten students volunteered, most of whom were freshmen. Brookhaven Park Conservancy, Inc. (“BPC”) is initiating a series of Children’s Play Days in Brookhaven Park! Play promotes healthy child development. Unstructured free play is the best type of play for a young child since it allows children to use their imagination and creativity, according to raisingchildren.net. Besides that, IT’S FUN! Our first Play Day in Brookhaven Park will be Sunday, October 30, 2016 from 3 to 5pm in the Brookhaven Park Picnic Pavilion. Children under 10 accompanied by a parent are invited to participate in this free event to paint a pumpkin that they can take home. Professional photographer, Debbie Young, will be taking individual Fall photographs of children that will be emailed to parents in digital form for free. Halloween costumes are welcomed! There will also be free popcorn! Special thanks to Kroger who is providing the pumpkins, paint and water and to Erin Mosher, of the Mosher Group at Keller Williams, who is providing our marketing materials. Please try to walk to the park and as there is very limited parking in the park. 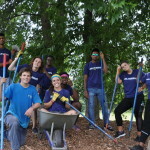 Brookhaven Park Conservancy, Inc. (“BPC”) is pleased to announce it received a $1,000 grant from Wells Fargo Bank in connection with its Community Connection Grant Program. Thad Ellett, BPC Board Member, accepted the award in a Days of Giving Celebration at the Carter Center on September 20, 2016. Special thanks to Brookhaven Branch Manager Yahima Ottey who nominated us for the grant. Brookhaven Park Conservancy, Inc. received its letter of determination from the IRS in May, 2016 providing it tax exempt status. Donors to the Conservancy can now deduct contributions from their federal taxes. Join the fun! 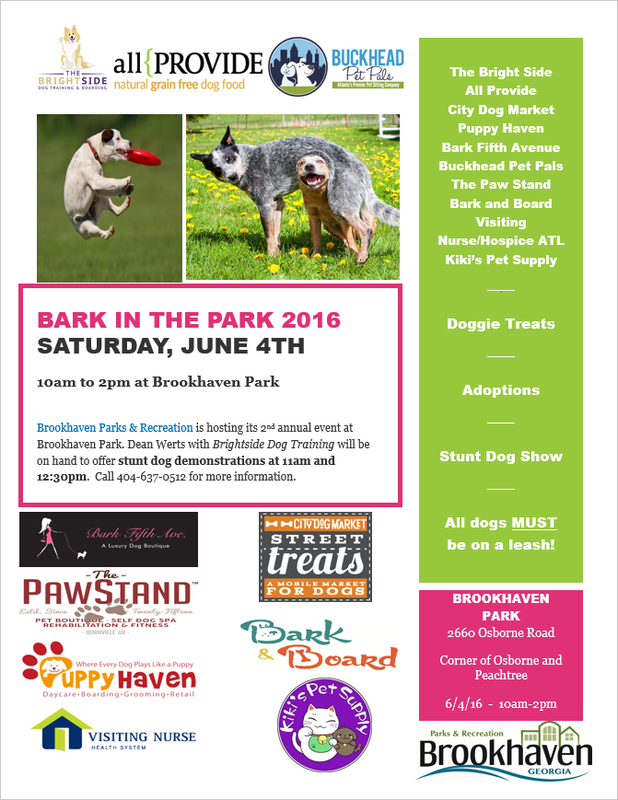 Brookhaven’s second annual Bark in the Park takes place in Brookhaven Park Saturday, June 4 from 10am – 2pm. 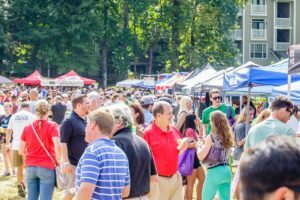 Don’t miss the chance to enjoy music, dog trick demonstrations, dog-related vendors, pet adoptions, food trucks and beverages! All dogs will receive a gift and must be on a leash! Free admission. Posted in Uncategorized	| Comments Off on Got Dog? 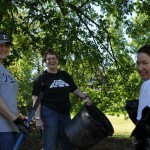 A big thank you to all the volunteers who turned out to help us celebrate Earth Day by improving Brookhaven Park. In addition to BPC board members, we had 19 community volunteers that joined us, including 7 from Oglethorpe University, the largest turnout of any of the Earth Day Brookhaven park events! 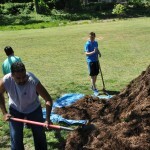 The Earth Day events were coordinated throughout Brookhaven’s Parks by PARC Brookhaven. 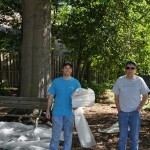 Stay Tuned….we still have mulch to spread and some more benches to paint so Brookhaven Park Conservancy will be hosting another volunteer day shortly to finish the job. We will send a newsletter to alert you to the date. In the meantime, here are photos of some of our awesome bench painters who completed painting 11 of the 18 original Dekalb benches along with the picnic table in the trail area. The metal paint sprayer failed us, so we will be back to finish out the metal. 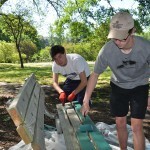 Thad Ellet organized the event for BPC and trained the volunteers on the steps to properly paint the benches. 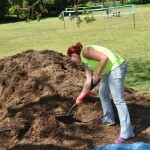 We made great progress adding fresh mulch to the tree island in the field area. The mulch was placed at the bottom of the hill instead of the requested top of the hill, so special thanks to Kathy Veitch who brought over some tarps to help move the mulch uphill. This was a workout and we hope there were not too many sore muscles! Check out the trash we collected from around the park! Trash picked up around the Park. 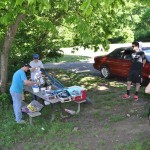 Mike Elliot grilled hot dogs to feed our hungry volunteers in the Pavilion. All the activity attracted the observation of one of the frequent Brookhaven Park visitors. Thanks, Jon, for the fabulous photo! 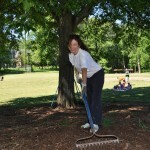 See our Facebook page (Brookhaven Park Conservancy) for more photos of the fun and while you are there, LIKE US! 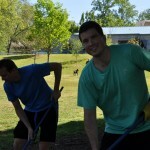 Posted in Uncategorized	| Comments Off on THANK YOU Volunteers! 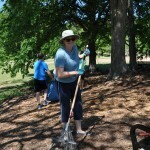 Brookhaven Park Conservancy has partnered with PARC Brookhaven to host a volunteer work day in the Park to celebrate Earth Day. Please join us if you can! Now that the sheep have cleared many overgrown areas in the Park, we are seeing all kinds of accumulated trash and want to clean it up before the areas grow back. 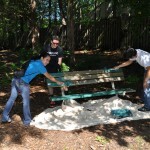 We also want to paint the older park benches. Sound like fun? Join us at 10am on Saturday, April 23, at the large picnic pavilion to register, sign a liability waiver, and get assigned to a paint or clean up team. We will provide the painting equipment and trash bags and the City is providing the paint. Please wear clothes appropriate to go into the ungroomed areas of the Park (jeans recommended), including closed toe shoes. We are pleased to announce that our great volunteer partners at Oglethorpe University will be joining us to help out and celebrate Earth Day. This is is one of five events that PARC Brookhaven is coordinating with Brookhaven’s conservancies and Friends groups. 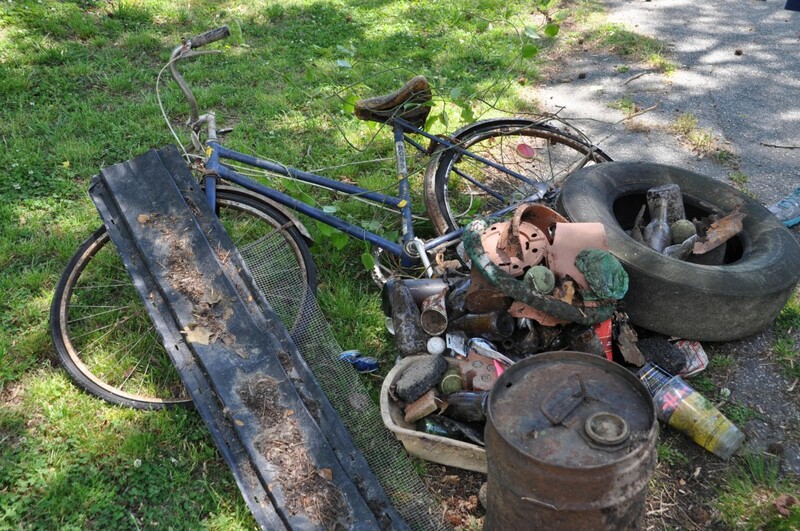 That same morning, clean up activities will take place in Blackburn Park, Ashford Park, and Murphey Candler Park. In fact, Murphey Candler Conservancy is hosting a food trunk event the night before, April 22, at its Park to celebrate Earth Day. Briarwood will kick off the Earth Day week of activities on April 16 by planting three raised beds and cleaning up its Community Garden. So that we can plan our rental equipment and teams, please email us through the “contact us” page of our website to let us know if you plan to join us or have any questions. 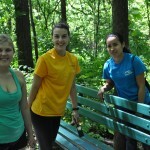 We look forward to spring cleaning in the Park with you! The City of Brookhaven Parks and Recreation is now hiring summer lifeguards and pool managers. Final Master Plans for all the Parks except for Brookhaven Park were presented to the City Council at its Work Session yesterday, February 9. Liz Cole of Greenberg Farrow, the engineering firm that the City contracted with to create the plans, reported that the plan for Brookhaven Park was not included in the presentation for a couple of reasons. First, at the time the plan was started, there was a strong sense the park would be acquired soon; however, those negotiations have not come full circle. Second, there was difficulty creating acceptable programming for the site. She indicated that the location of the DeKalb Services building, an area suitable for parking but unavailable, made it hard to add parking to the park in a location acceptable to everyone. Further, there are structures that need to be looked at more closely. She noted that there exists a lot of pressure on the park by multiple users and the size of the park makes it hard to accommodate all the users’ needs at this time. Ms. Cole pointed out that while the draft plan provided for two off leash dog areas, there was feedback from some in the community that the areas were not big enough to accommodate their needs. Councilman Bates Mattison expressed a desire to move forward with a phased plan that worked around DeKalb Services and focused immediately on improving the back portion of the park so that users could have certainty around what the park would look like. This conversation evolved into a discussion about the ownership of the Park. Brookhaven City Attorney Chris Balch reported that DeKalb County is not willing to transfer the back portion of the Park without an agreement on the front portion and there does not currently appear to be a solution acceptable to both parties for the front half of the park. Therefore, at this time, no improvements can be made to the park due to the City not owning the land. Greenberg Farrow also presented budgets for each of the other park plans presented that totaled approximately $28 million. For detail, see coverage provided in The Brookhaven Post.